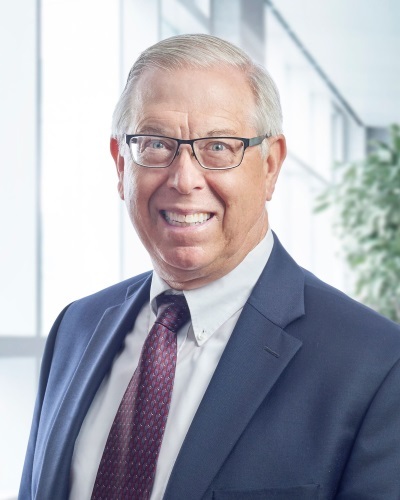 Brian Field is responsible for the management of a portfolio of office properties, including third party ownership, as well as facility management services provided by Frauenshuh for institutional clients. As a senior manager with more than thirty years’ experience, Brian has managed a portfolio of office and industrial properties in excess of two million square feet. Brian also has extensive experience in negotiating complex lease transactions on behalf of landlords and in representing tenants. Brian graduated from the University of Minnesota with a Bachelor of Arts Degree in Economics. Brian is also a licensed Real Estate Broker.